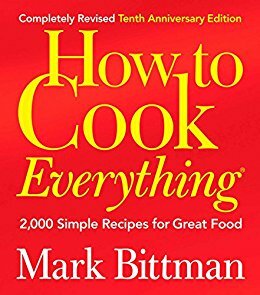 Today, Amazon is offering a collection of over 50 Kindle cookbooks at prices that start at $1.99. This sales is covering everything from the basics to the gourmet level. There’s a little something for everyone included in this sale. You can check out the list of titles here. This entry was posted in Daily Deals and tagged cookbook, paleo, Vegan. Bookmark the permalink. LOL! I bought that one too, along with five others. I also put two on my library list so I can try some recipes to see if I’d like the books!